Don’t get stuck when you least expect it. B&L Ott can help by providing our system replacement planning services. It can be a big inconvenience when your HVAC system breaks down or dies unexpectedly. Repairs can be expensive, especially on older systems. When you wait until your system fails, you have waited too long. You will be without conditioning until the system is repaired or replaced. Most times, this is only a few hours until we arrive and make the repair, but sometimes you need specialized parts that can take days to arrive. When repair costs exceed remaining system value, often the decision is made to replace the system instead of wasting money repairing a system that has exceeded its life and value. Regardless of the decision made, it is an inconvenience for you. You Have an Old System – The average system lasts 8-12 years. If your system is 8-12 years old, it is likely nearing the end of it’s life – or getting to a point where frequent repairs will be necessary and expensive. A new system as installed and maintained by B&L Ott can double the average life expectancy. With system replacement planning, you can replace your system proactively instead of reactively. A proactive replacement allows you to carefully choose the system and features of your preference, budget for the replacement and plan a convenient time for replacement. Reactove replacement means you have to make a quick decision, without a budgeted plan, and with the added inconvenience of waiting for equipment to arrive and availability in our schedule. Systems rarely fail in moderate temperatures – they typically fail during the peak of the season when there is a longer wait time to have your system replaced. System replacement planning reduces this stress and makes the replacement process easier. Save Money – Replacing your system can have dramatic effects on energy bills. Additionally, new systems can qualify for utility rebates, federal tax credits, and manufacturer promotions including rebates and special financing options with approved credit. Return on investment is just one of the many factors we evaluate during the system replacement planning process. We perform advanced system testing after the installation of your equipment to fine tune your equipment and improve efficiency. 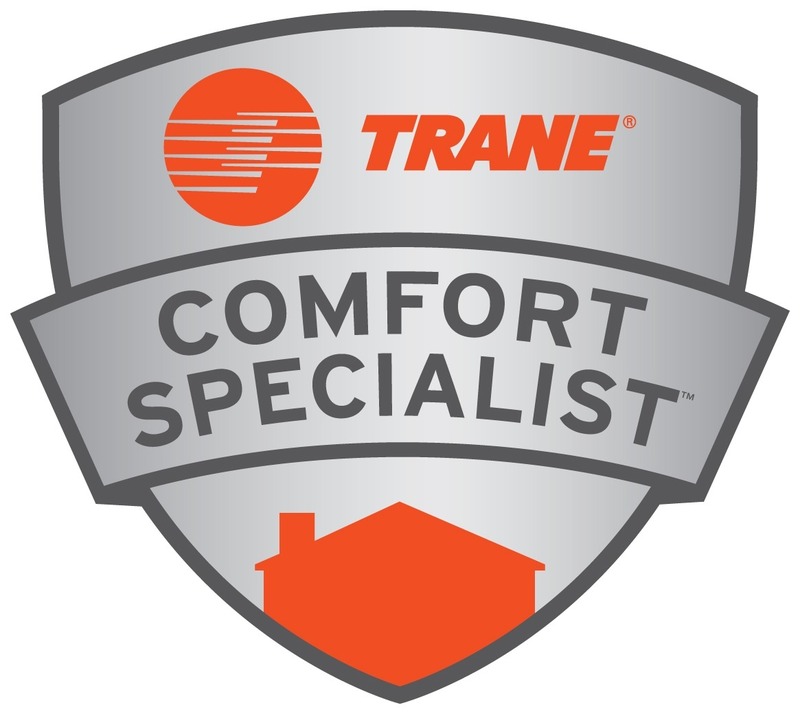 You Can Improve Comfort – Our approach is more of a holistic method of replacing your system. For 27 years we have focused on comfort – not replacing boxes. Though we can use new technology to improve your comfort and efficiency, equipment alone will not solve problems. The equipment must be setup to function properly with your duct system. It must be customized to the comfort needs of your family and the layout of your home. Equipment alone will not fix underlying problems. Our specialty is improving comfort by performing a detailed load calculation to properly size your equipment. Our technicians undergo 100+ hours of training per year – compared to the industry standard of 8 hours per year. We properly install your equipment, customize it to your needs and perform advanced system testing. Where others simply make mechanical connections that produce warm or cool air – we perform a very detailed installation and testing process to ensure the efficiency and comfort features you’ve invested in are actually delivered. With system replacement planning you can choose the right system for your home. You can select and budget for the system with the features and efficiency you want. We offer convenient financing options with approved credit on many system replacement options. This makes it easier to invest in a home comfort system. When you fail to plan, you sometimes have to end up taking what is available, even if it is not necessarily what you want. With system replacement planning, you can get what you want and keep more control over the situation. If you are interested in requesting our system replacement planning services, contact B&L Ott to learn more. Our expert technicians can help explain your options and help you make the best choices for your home and family. Fill out the form below and let us know about what services you are interested in. We’ll get back to you promptly to answer any questions or schedule service. Rely on us! 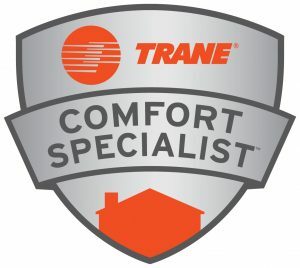 As Trane Comfort Specialists, we maintain a high level of quality and skill to ensure you get the best service possible.